Let’s study JLPT N5 kanji! Do you want to get JLPT N3? Let’s challenge JLPT N3 sample test! Do you know Raspberry Pi? A Raspberry Pi is one of the most basic forms of a computer! Do you want to read manga in Japanese? Have you ever heard of ひな祭り (hinamatsuri)? ひな祭り, also known as “Girl’s Day” or “Japanese Doll Festival”, is a traditional Japanese holiday that is celebrated on March 3rd. 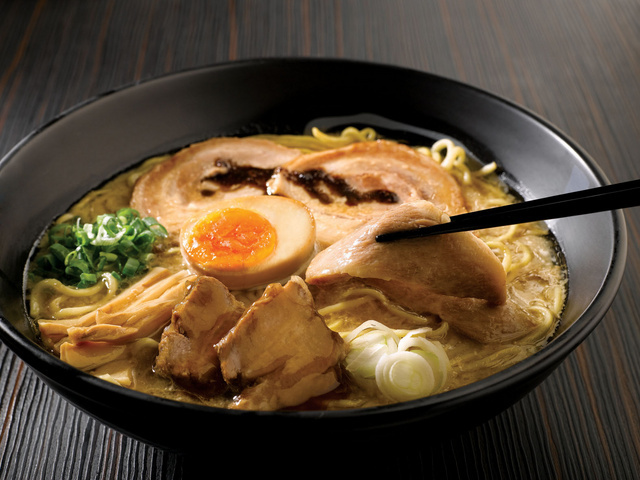 You have probably eaten some kind of instant ramen before, right? But have you ever eaten Japanese ramen? What is 先輩(Senpai) & 後輩(Kouhai)? Do you want to study Japanese with native Japanese teachers? 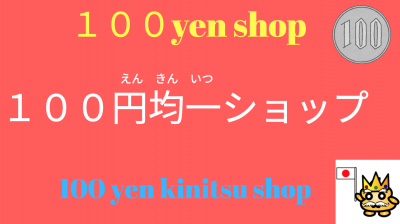 Have you ever been to a Japanese 100yen shop?